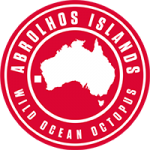 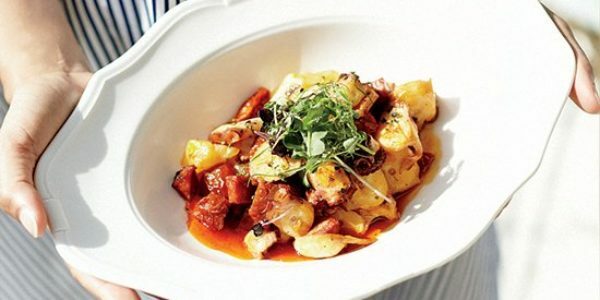 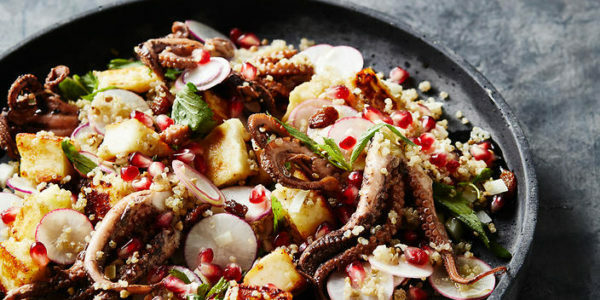 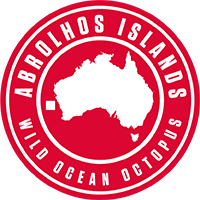 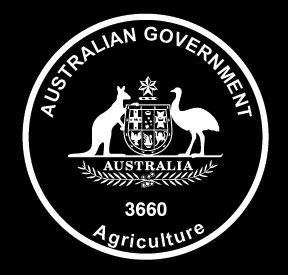 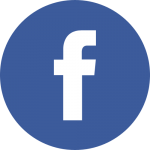 West Australian Octopus is sustainably caught in the pristine waters off the Abrolhos Islands and along the southern coast of WA. 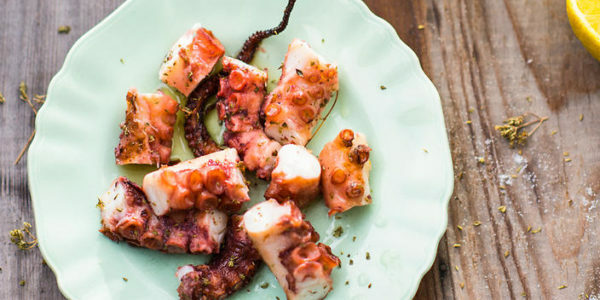 With a natural diet rich in shellfish, this unique species is prized for its superior taste and tender texture. 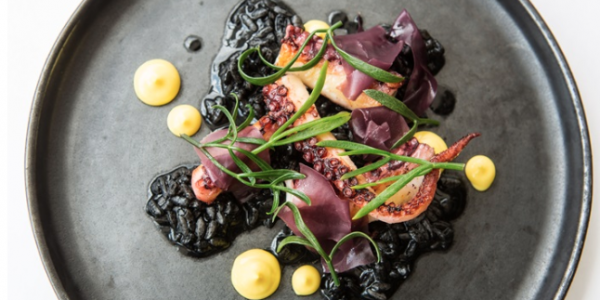 To ensure the highest quality and freshness, we prepare and pack the catch on the harbour’s edge in our state-of-the-art processing facility. 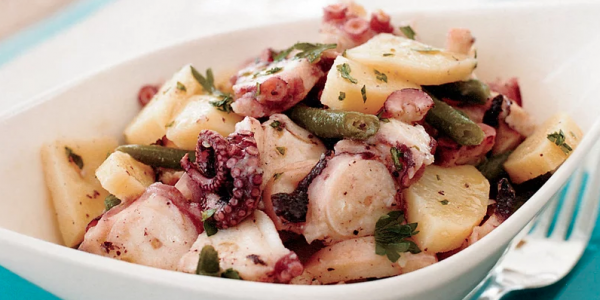 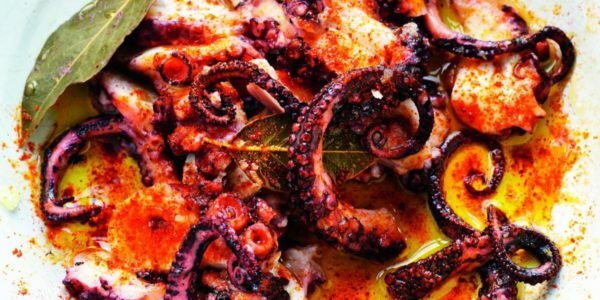 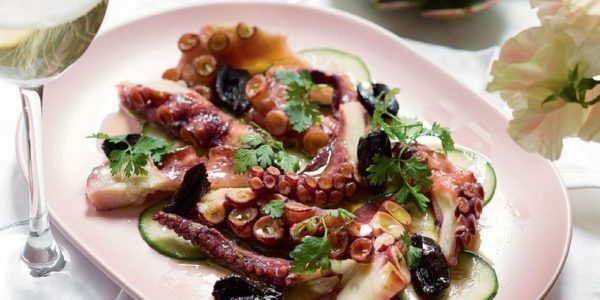 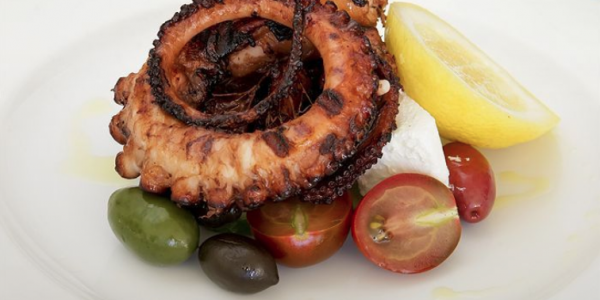 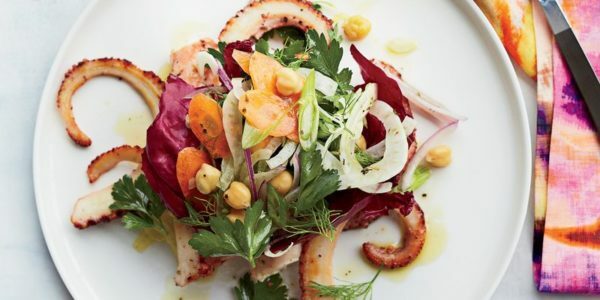 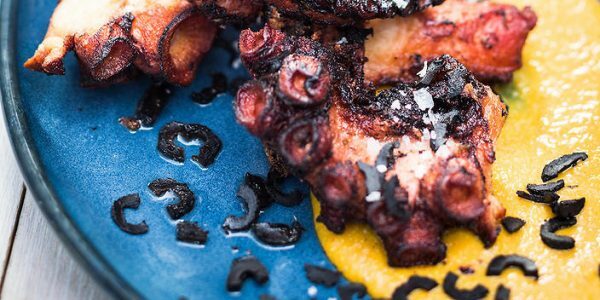 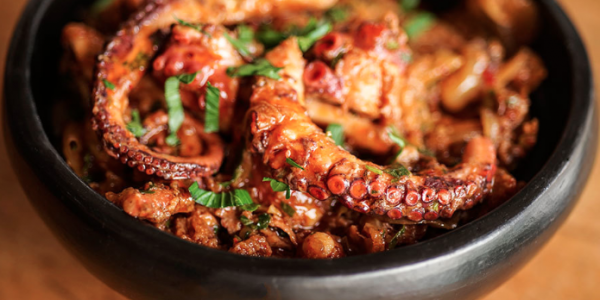 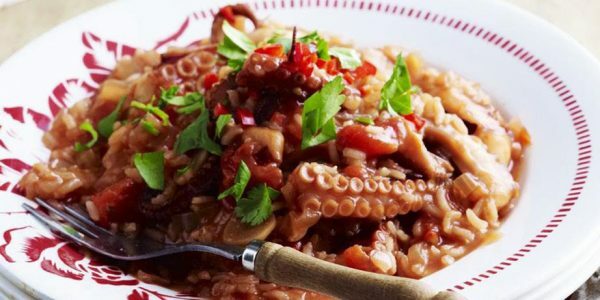 It’s no surprise that this octopus has been celebrated by leading chefs all over the world as the best they’ve ever tasted.